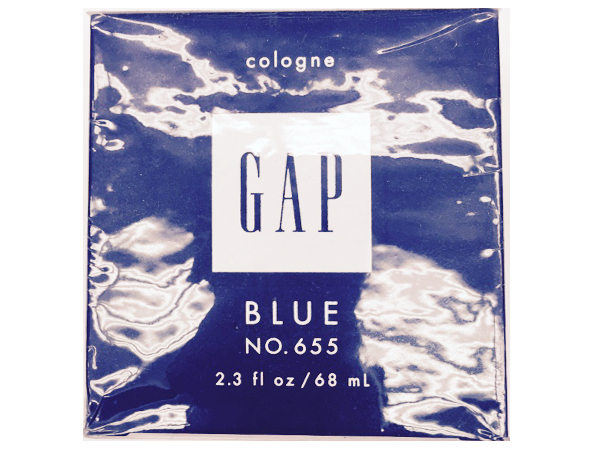 " Launched in 1997, GAP BLUE NO.655 FOR HIM GAP for Men; it's a Fresh Spicy, Warm Spicy fragrance. PERFUME NOTES: Cardamom, Nutmeg, Cloves, Basil, Pepper, Mint & Mandarin Orange. Now Available @ http://chifoperfumes.com/ 2.3 oz/68ml COLOGNE. LIKEABILITY: 26 LIKE "